Audio marketing and jingles have become a hand-in-hand partner of social media and online marketing innovations. With an influx of internet media and viral marketing, small businesses are presented with a premium opportunity to capitalise on the growing trends of video and audio communication online. With the simplicity of Web 2.0 resources and minimal capital investment, small businesses are treated with the opportunity of creating their own radio/television ready advertising campaigns, utilising the reach of Internet-based marketing platforms (e.g. Vine, Intagram, YouTube, Vimeo, digital radio and more) to achieve flowering results. 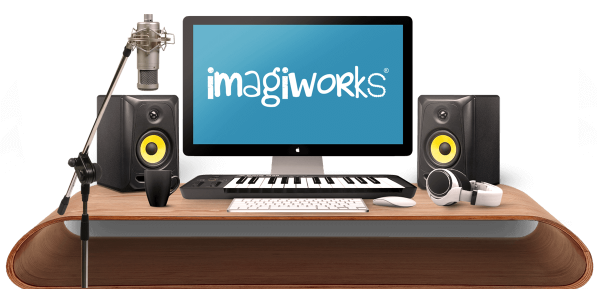 ImagiWorks provides clients with the convenience of fully-integrated and professional audio voice-overs, backing tracks or jingles and recordings, giving you the coequal audio reproduction that you’d expect from large scale advertising agencies and recording organisations. SO YOU’RE A MUSO, TOO? In another life, we’re actually experts in audio engineering and sound design. 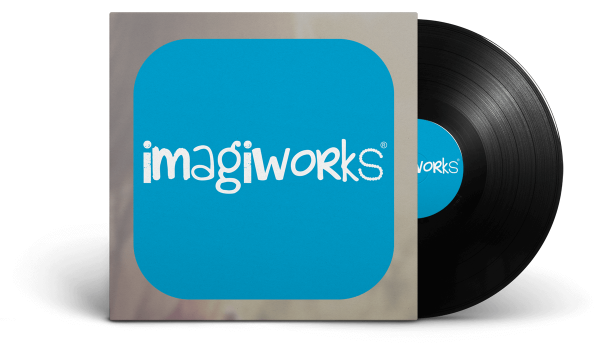 With a fully-integrated ImagiWorks recording studio, we’ll partner your latest advertising strategy with an exceptional backing audio track, a jingle and/or personalised audio marketing campaigns with your very own “voice-over guy”! BUT HOW WILL THIS HELP MY BUSINESS? It’s okay, we know what you’re thinking. “We’re a small business. We can’t afford or effectively utilise radio and television marketing avenues.” It’s time to quell that myth! The wonders of the 21st century have brought us a range of digital, visual communication tools like YouTube and Vimeo. You may have heard of them, right? Not to mention the ever expanding video-based social media platforms creeping upon the horizon. Now, more than ever, it’s time to capitalise on digital marketing. Are you ready to make your next marketing campaign rock?